"Decorah Eagles @ Ustream.TV: First hatch is imminent. It could occur anytime today"
This afternoon I opened the live streaming video to see the camera zoomed in to get a super close up of this eagles feathers. A little later the eagle got up and turned her eggs while the camera was zoomed in on the 3 eggs. 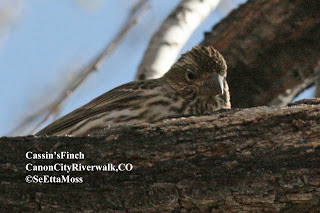 I just pop in every now and then to see what she is doing, a great way to see how an eagle on the nest spends her time. The group that brings us this live streaming video, Raptor Research Project, has some a nice video clip they captured yesterday of the eagles tongue with the camera zoomed way in super up close. 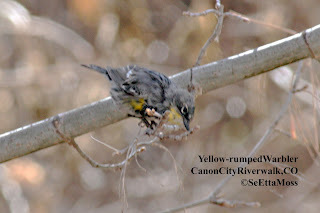 See it on this Raptor Research Project Update link as well as other information. Please consider giving them a donation (they are providing us with this entertainment as well as great conservation work so future generations can enjoy raptors too)--there is a donation link on this page. This is a very good quality and close up live streaming video of a Bald Eagle on her nest in Iowa courtesy of the Raptor Research Project. Even cooler is that they estimate eggs will begin hatching on April 1. Be aware that when you click on the arrow it may take you to the Raptor Research Project page but this is cool as the video screen is larger than it would be here--also you can open as a full page video viewer with very good quality by clicking on the box in lower right hand corner of viewer. (Only catch is you have to put up with some advertisements, obviously to support this expensive venture, though the google ads can be deleted by clicking on the 'x' to the right and above the ad). 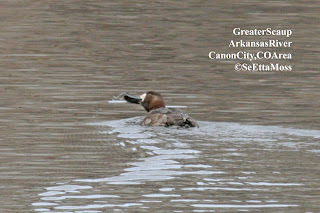 I have enlarge these pics some so it may possible to see the brown fore crown without clicking on them though the brown will show more if super enlarged. 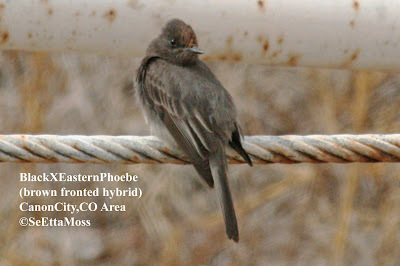 These are pics of a brown-fronted hybrid BlackXEastern Phoebe that has been feeding near a long-time phoebe nesting area on my friend's property near Canon City,CO. 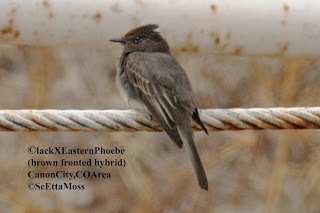 Last year there was a brown-fronted hybrid feeding in the area and I expect this is the same bird as this is an unusual plumage (certainly the first I have seen among the many hybrid BlackXEastern Phoebes that are found in my area). Two days ago I saw 2 Black-like Phoebes(difficult to discern hybrids without good views) engage in a fierce battle, rolling in the air as they battled and not stopping until after they hit the ground. I was frankly surprised that one wasn't left injured on the ground but both were gone when I looked. I expect that one was trying to chase the other from this prime feeding and nesting area.